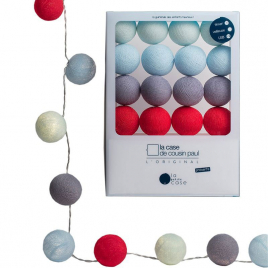 To give a little festive air to your exteriors (balcony, terrace, garden ...) these Guinguette garlands of the Case of Cousin Paul will bring you an intense and happy lighting! 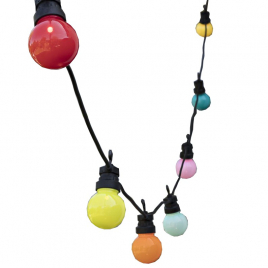 Children's light garland "La Petite Case"
This multicolored light garland is specially designed for the little ones with night light function and timer: for a smart and soft decoration. 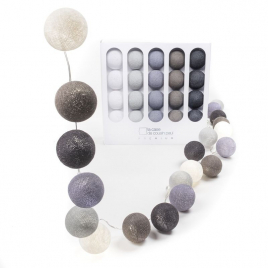 To complete your decoration, this high-end light garland will bring its touches of color and soft lighting to your interior.